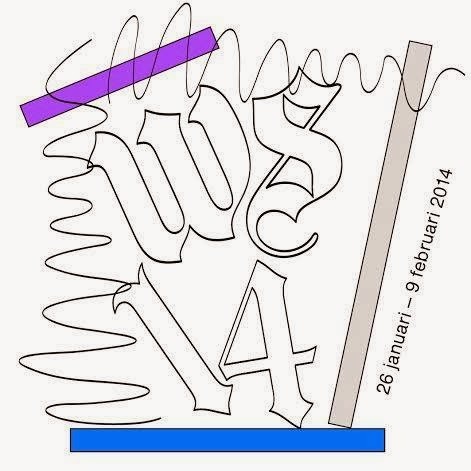 SALON/dantel; is part of IKSV Tasarim Biennial 2014 (November 1 / December 14) at the Adahan, Istanbul, Turkey. 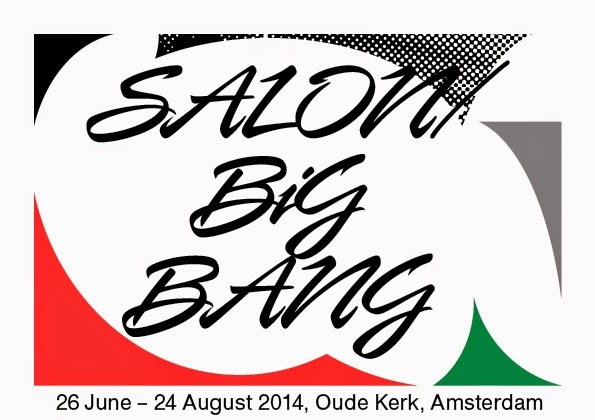 SALON/dantel in Istanbul is realized as a part of the second Istanbul Design Biennial Parallel Event Programme and is a travelling, custom-made exhibition based on the concept of SALON/KANT, held in the summer of 2013 in Amsterdam. During the Istanbul Design Biennial ‘The Future Is Not What It Used To Be’, curated by Zoe Ryan, SALON/dantel presents work of artists and designers from The Netherlands which is related in a broader sense to ‘Dantel’ (‘Lace’), in conjunction with work of Turkish participants selected by Özlem Yalım Özkaraoğlu. 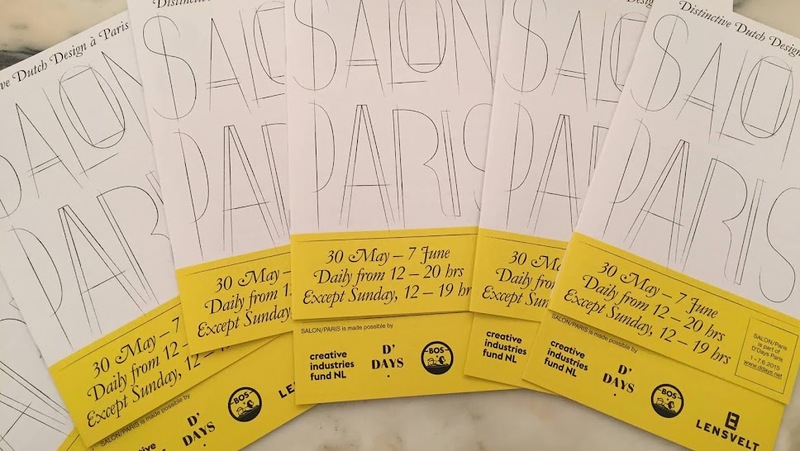 Anne-Grethe Filtenborg, Anouk Griffioen, Arzu Kaprol, Atelier Ted Noten, Atelier Van Lieshout, Aziz Sarıyer, BCXSY, Bora Aksu, Burcu Büyükünal, Can Yalman, Chris Kabel, Conny Groenewegen, Cornelia Edwards, Defne Koz, Deniz Buga, Design Academy Eindhoven, Desiree Hammen, Diana Blok, Ela Cindoruk, Ernst van der Hoeven, Esin Platin, Esther Dorhout Mees, Faruk Malhan, Femke van Gemert, Geleneksel (traditional), Gülnur Ozdağlar, Hansje van Halem, Hilde Koenders, Jan Rothuizen, Jan Willem Kaldenbach, Jef Montes, Joris Landman, Judith Koning, Juliette Warmenhoven, Kadkoop, Koen Hauser, Lernert & Sander, Liselore Frowijn, Lizan Freijsen, Louise te Poele, M.C.Escher, Maartje Jaquet, MAISON the FAUX, Martine van ‘t Hul, Mimi Berlin, NOMAN, Oya Demirbilek, Özlem Yalım Özkaraoğlu, Patty Struik, Pauline van Dongen, Petra Vonk, Robin Kolleman, Siba Sahabi, Suzanne van Rest, Tanja Smeets, Telkari (traditional), Titia Ex, Van Eijk & Van der Lubbe, Zeynep Altay, a.o. 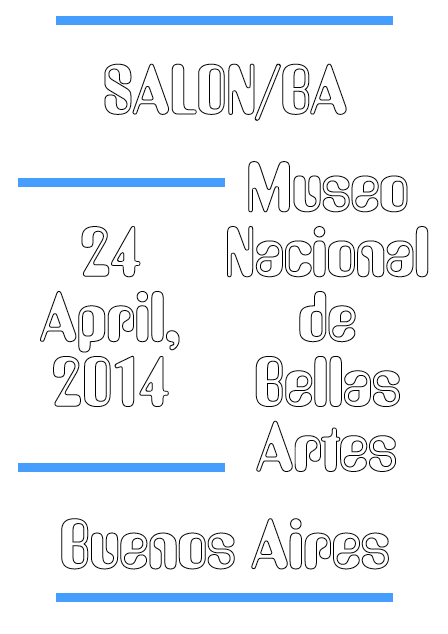 Click HERE for more information on the participating artists/designers ant their work. 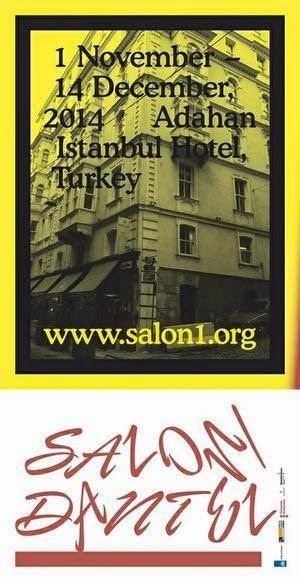 SALON/dantel is generously supported by DutchCulture, The City of Amsterdam, Adahan Istanbul Hotel, Consulate General of the Netherlands in Istanbul and IKSV.